Now open for entries. 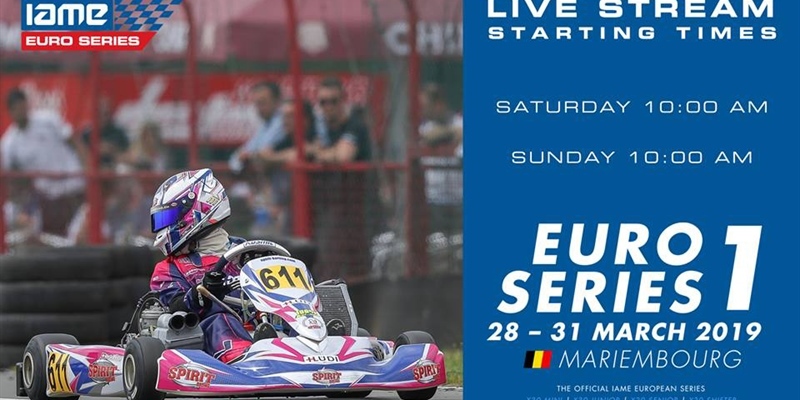 Those drivers that have entered all 4 races and paid the full inscription do not need to submit another entry form. We will take care of this for you. 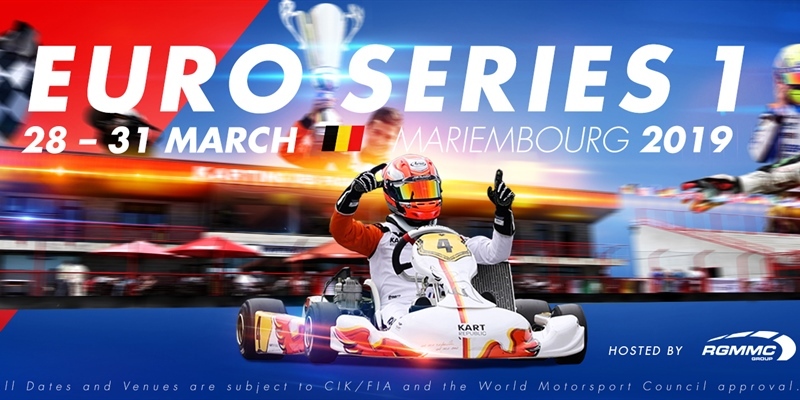 It was a case of “The student outdriving the Master” at the opening round of the IAME Euro Series in Belgium over the weekend, when 17-year-old Niels Koolen showed his real potential with a superb performance to secure his podium place on Sunday, ahead of his personal coach and leading Team Evolution teammate Joey van Splunteren. 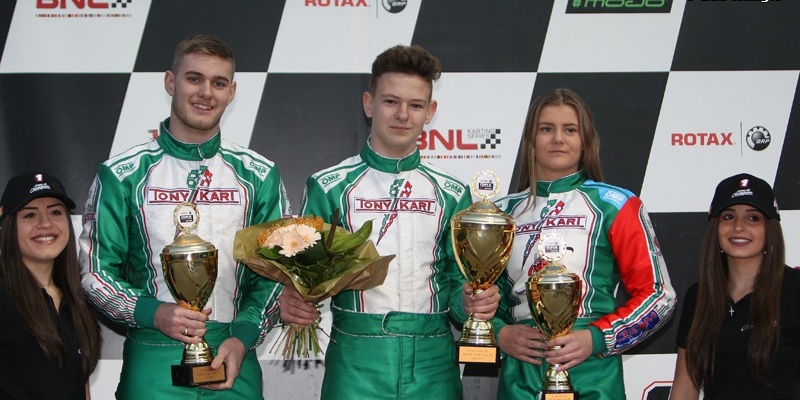 For the British-based team, it was an excellent way to begin the 2019 European X30 Series, as they take on the some tough rivals. 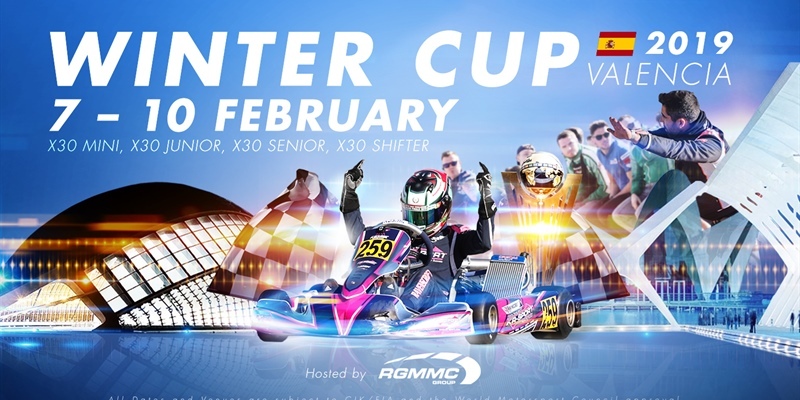 This weekend the Lucas Guerrero International circuit in Chiva, Valencia (Spain) will see the 3rd edition of the Iame X30 Winter Cup. 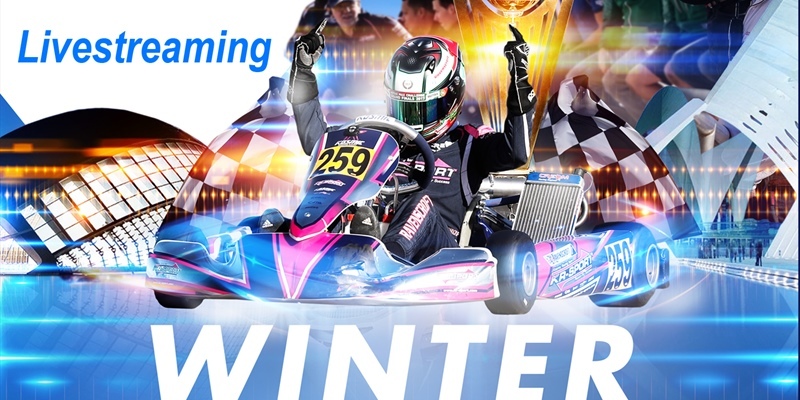 The event was introduced in 2016 to give IAME-drivers, worldwide, the opportunity to initiate some serious winter preparation in the warmer climate of Spain, cumulating in a race event where drivers can prepare themselves for the 2019 Euro Series and other X30 National events around the world. 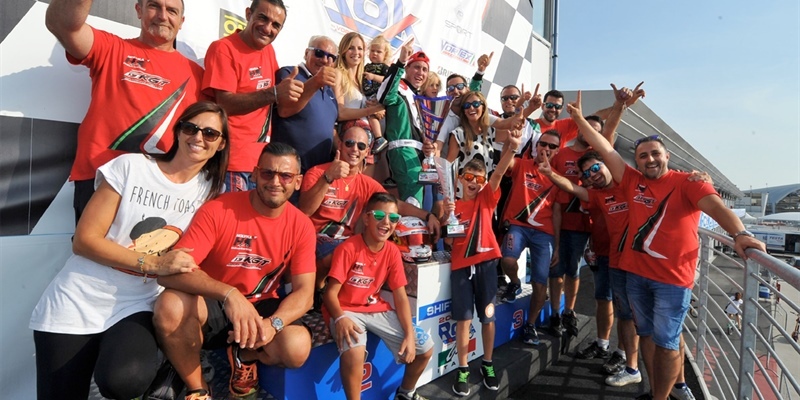 2017 saw 58 drivers take part. 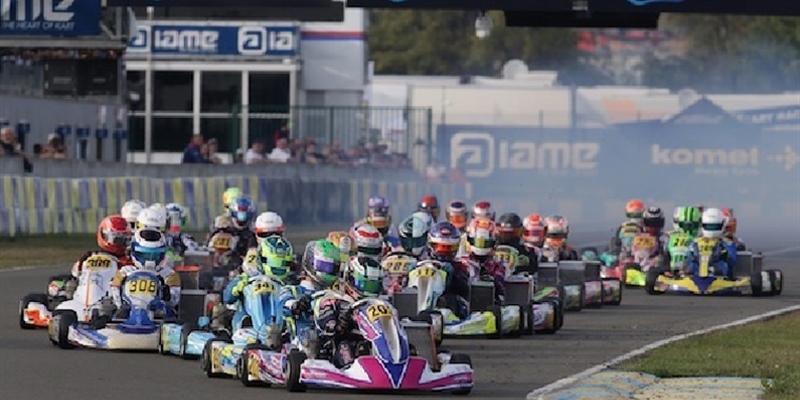 National program to offer a staggering $162,000 prize purse to be awarded in 2019. 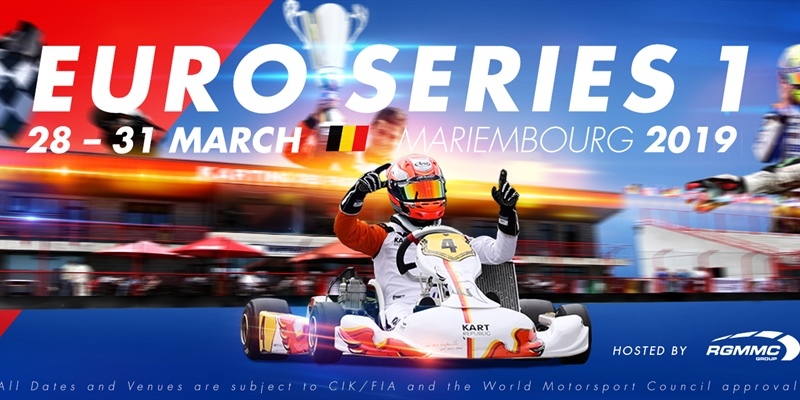 The 2019 season marks the 10th year of the sport’s only national series – the Superkarts! USA Pro Tour. 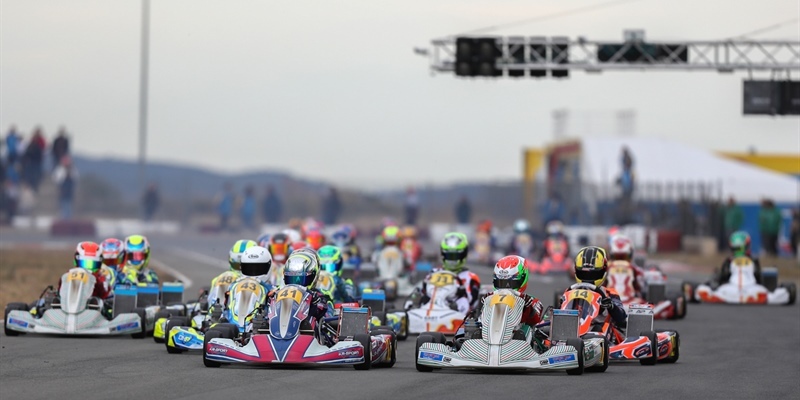 Initially launched in April of 2010, the SKUSA Pro Tour has grown throughout the previous nine seasons of competition, creating lasting memories, establishing current stars in the sport, developing drivers for the professional ranks, and all while remaining the premier championship series in North America. 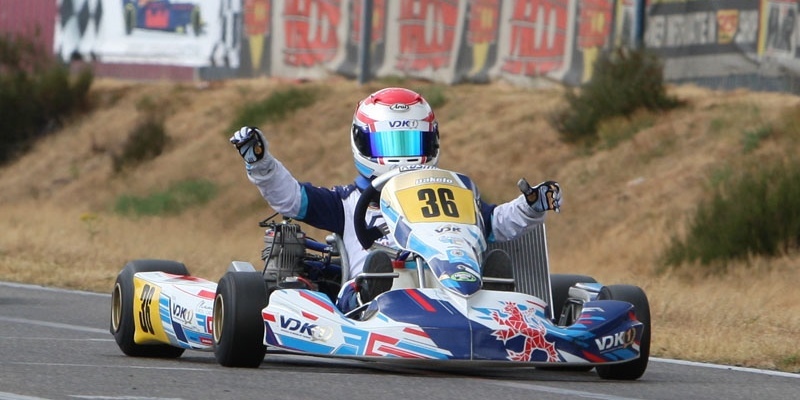 At only 11 years of age, the young Franco-Luxembourg driver Maxime FURON CASTELAIN has just completed a masterful period in the Cadet category with 11 victories during his last 13 races, a rare series in the history of the discipline. 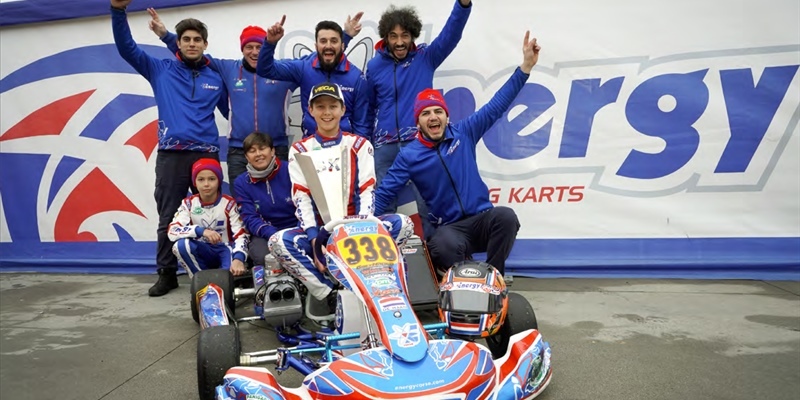 The squad led by Stefano Tredicine is ready to face the new season starting immediately with an international events: it will fly to the USA to support Bruno Fusaro and André Nicastro’s NF Sports at the Florida Winter Tour, three events valid for the Rok Cup USA. 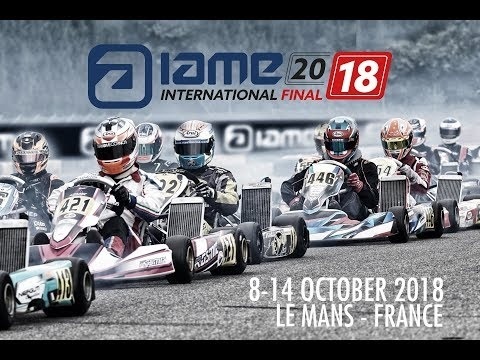 Livestream of the Sunday's IAME X30 Pre-Finals and Finals in Le Mans, "fighting for the biggest price of the year!" There will be yet another full, action-packed program on Sunday 14 October with 12 Warm-Ups, 6 C or B Finals, 6 Pre-Finals and 6 Finals! 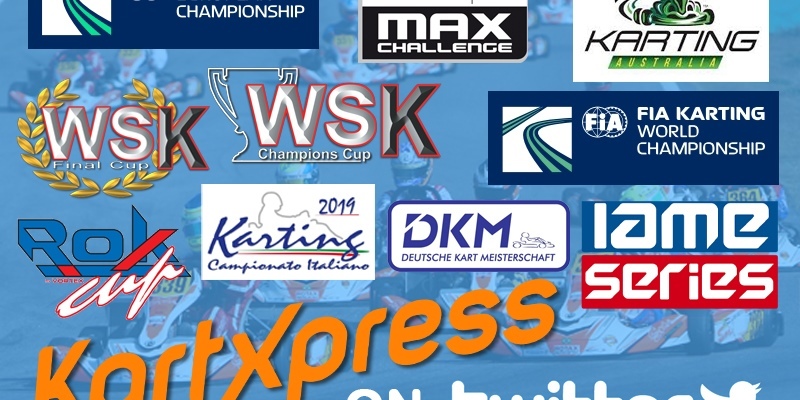 Thanks to all the 466 Warriors and good luck for the Finals’ day!